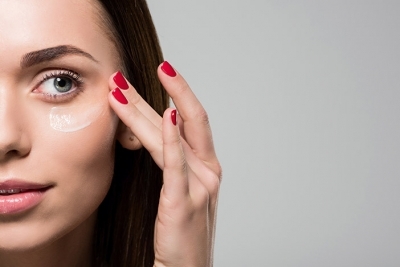 What Are Signaling Peptides and How do They Benefit Skin? Written by	Susan Wade, M.Ed, L.E. Peptides are composed of amino acids that are sequenced together and held by a bond. They are crucial to almost all biological actions of the body and thrive in a system network of communication. As mentioned in a previous article, peptides are able to provide the link to homeostasis with a network of communication that is very specific. Each cell, tissue and organ has a very important task to perform to provide optimal health. Peptides have many different roles. These roles include signaling cells to perform a specific function, carrying messages to target cells, modulating muscle contraction as neurotransmitters, modulating enzymes to perform functions, structuring or building peptides that assist the cells in collagen, elastin and hyaluronic production, and assisting with fighting bacteria. Through a precise system of communication known as neurotransmission, cellular receptors and receiving messages have to be permitted through the plasma membrane. Think of the plasma membrane as a wall or gate. As discussed above, cellular communication is very specific and relies on the constant communication through peptides, chemicals, or hormones. Signaling peptides have the ability to communicate through the neurological process. The muscles within our body contract continually. Let’s take a closer look at how this happens. It is important to distinguish between voluntary and involuntary muscle contraction. Voluntary muscle contraction occurs when work is performed, such as carrying a large or heavy object. Involuntary muscle contraction is when we do not have to think about it. This would be our digestive and cardiovascular systems. To initiate a voluntary muscle contraction, the brain first sends a message through the nervous system (spinal column) and is carried though the muscle’s inner most fiber. Within our muscle fibers are motor neurons or nerve cells. In order for our muscles to receive the message, there is a system. It is first carried by a neurotransmitter. This neurotransmitter is called acetylcholine. Acetylcholine is an important chemical and is responsible for many different tasks. Take note that this process occurs in the neuromuscular junction. This junction is responsible for cell to cell communication and communication between neurons or other tissues of the body. 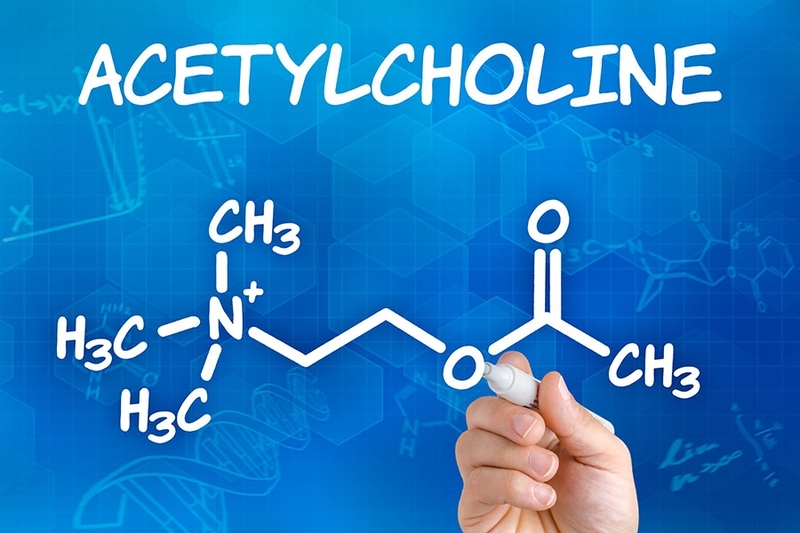 Acetylcholine can also stimulate the release of certain hormones to dilate blood vessels and increase digestive secretions. 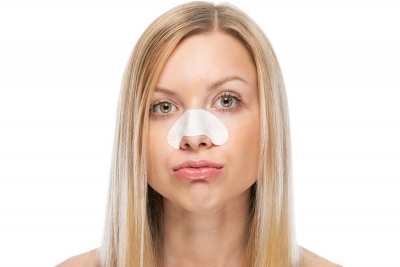 HOW ARE SIGNALING PEPTIDES USED IN THE TREATMENT ROOM? Peptides are able to signal the neurological process to modulate or sometimes block the release of acetylcholine. Once acetylcholine is modulated, or the message is not received, the muscles will not receive the signal to contract. When muscles contract less, a more relaxed appearance will occur. It is evident that peptides that modulate acetylcholine can eventually help prevent lines from forming, especially where muscles are overly contracted. For example, most facial lines appear where expressions occur most frequently in the frontalis, procurus, and the orbicularis occuli muscles. 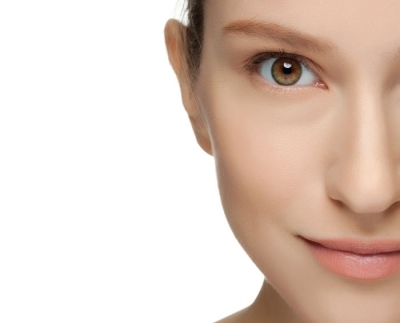 A popular treatment is Botox or Dysport. These treatments are neurotoxins (Botox, Dysport, Argireline, Syn-Ake, Vialox). Neurotoxins are toxins that are poisonous or destructive to nerve tissue and actually paralyze the muscle by preventing the release of neurotransmissions (acetylcholine). A growing concern with these treatments is the possible migration of the neurotoxin. Injection in an incorrect location or migration can cause drooping eyes or other unwanted facial features. There is also a possibility of incorrect injection locations because of client movement during the procedure. Another concern is with the lack of specificity of muscle when applied. This may occur when the peptides are not bioactive (having a specific response to the cell). The key is to have engineered peptide complexes that are effective and targeted to the specific site. In summary, peptides are the key to providing precise and specific communication to the cell’s receptor. Once the cell’s receptor recognizes the messenger, it will accept the message, which allows the cells to perform the functions they are designed to do. 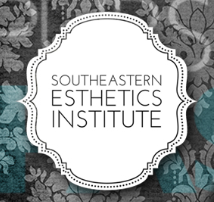 Susan Wade is a licensed aesthetician joining Viktoria De’Ann in 2015 as the director of education and sales after being in the health and education industry for over 18 years. She has a master’s in higher education administration and enjoys sharing her wealth of knowledge with physicians, clinicians, and students nationwide. Wade has a diverse background beyond aesthetics as a college instructor in kinesiology and business and is an owner of a successful sports conditioning business’ and a nutrition coach. Her passion lies in understanding the complexities of physiology, nutrition, and biology and in educating practitioners on how to incorporate these areas to reach better solutions and successful results with their clients.